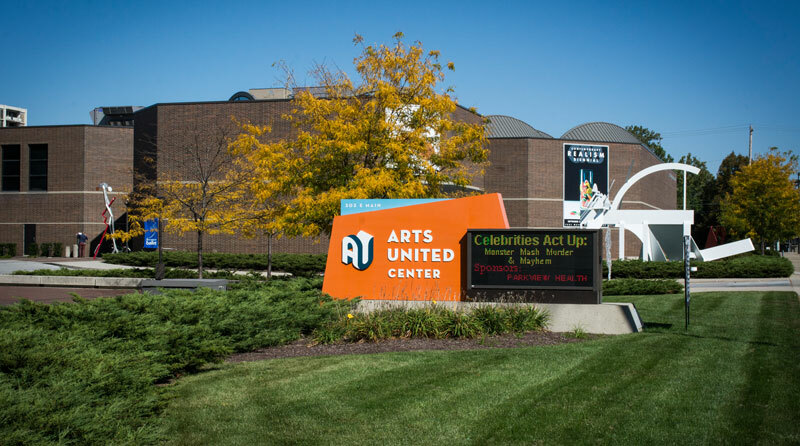 Arts United owns several venues, performance spaces, studios and office facilities in the downtown Fort Wayne area. 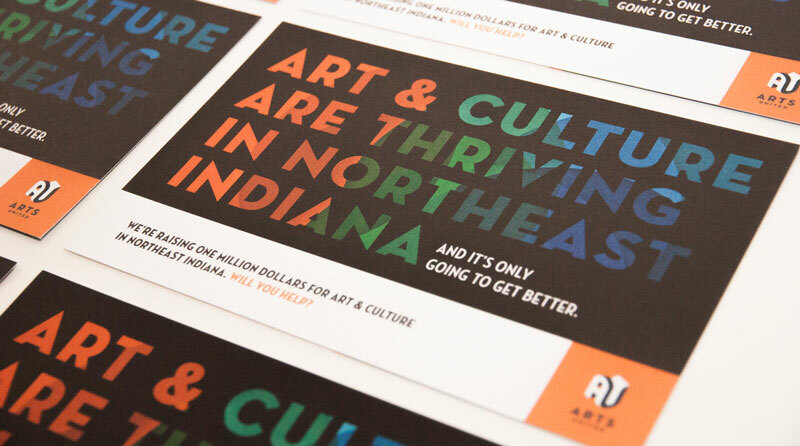 They provide unified fundraising and business services to arts and cultural organizations in the Greater Fort Wayne area. 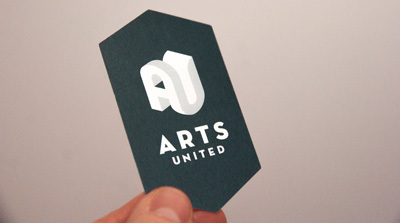 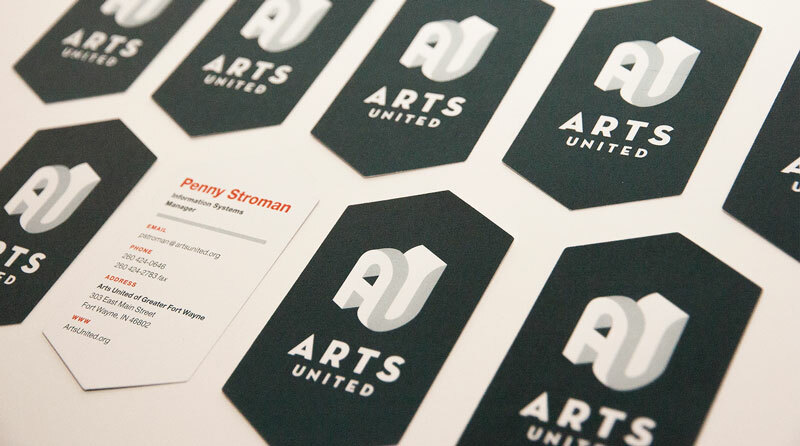 While employed at One Lucky Guitar, I worked on the team that developed Arts United’s new logo — the iconic AU. 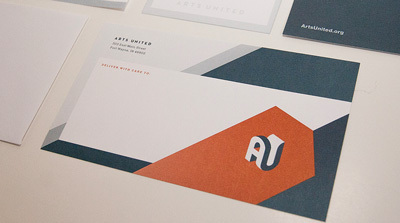 Our team designed new stationery, fundraising collateral, a website, signage, wayfinding and more. 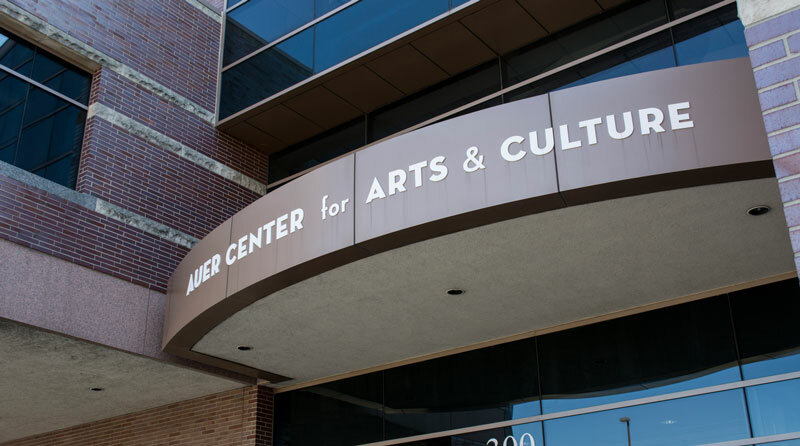 Our work also assisted in raising funds to build ArtsLab, a multi-use “black box” theatre expansion for the Auer Center for Arts & Culture. 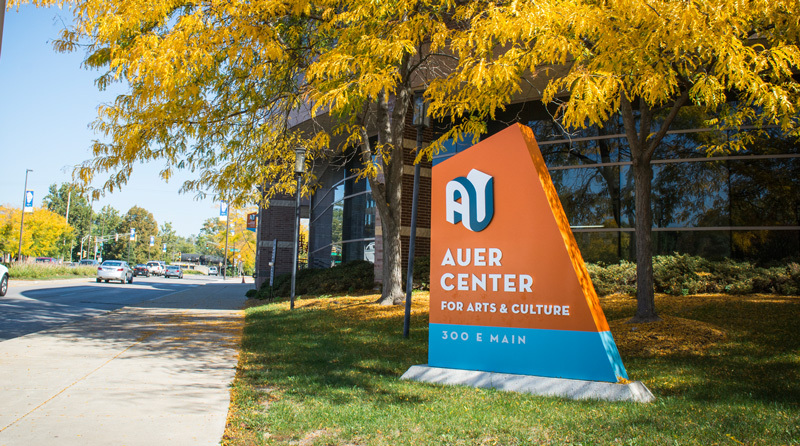 The "arts campus" consists of multiple buildings interspersed across several city blocks (there's a cinema, performance venues, dance studios, offices). 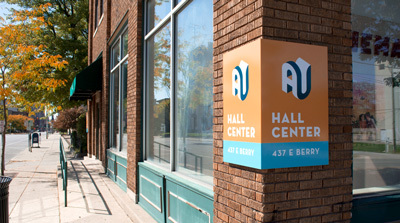 The signage, anchored by the logo and iconic bright orange, creates a visual marker that ties the disparate structures together.